Not all the games spoil your kids, the truth is. Nowadays, more and more cool math games are created and released which can help the children develop certain life skills. For example, Minecraft – the hit sandbox game of Mojang – is seen as an education tool that teaches them to think creatively, react quickly, and solve problems efficiently. 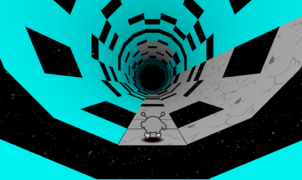 Cool math online games in fact hold many potential benefits for players. In this article, we’ve picked out 3 best games of the cool math genre for kids to play during the leisure time. Have you ever thought of running a Coffee Shop all by yourself? If yes, then your dream has come true in this idle management game. Click START and you will have a coffee stand at the stress corner in a busy city. Of course the ultimate goal here is to earn as much money as possible within just 14 days. Besides, you can create your coffee recipe. Your recipe will let your know how expensive your coffee is to make and how customers like your coffee as well. Adjust the perfect ratio of coffee, milk, and sugar in each cup at the end of the day. While serving the coffee, players can alter the price. Focus on what potential customers think when they approach your stand and right after they taste your coffee. Also, you have to consider the weather issue – customers are likely to pay more on cold days and less on warm days. Setting your price logically is a crucial skill in running successfully business. How much cash can you earn with you very own coffee shop? Will you be able to maximize profits and at the same time keep customers happy? Try to build up the reputation in cool math games Coffee Shop and you’ll get a visit from a special guest. The fourth installment of Duck Life series is back! Since this is the duck training game, you will continue assisting your duck in completing all the flying and swimming courses which can improve his skills. With the update version, you can choose to train either only one duck or a team of ducks. The mechanics are also altered slightly. Instead of practicing all the skills at once, now your duck must win a tournament to unlock a new course. What’s more? There are a lot of new things that you can do on your farm. For example, take the duck to a sparring competition for a match against another duck…you will get money if achieving a win. Or, participate in a race which the reward will be a tournament invitation. In case you choose to train a team of ducks, you still start the game with one duck. Later, earn enough money and you can buy new ducks from the store. If you want them to win the tournament, make sure you have to improve their skills first. Compete with other ducks and your team has to win three races in a row for the championship. 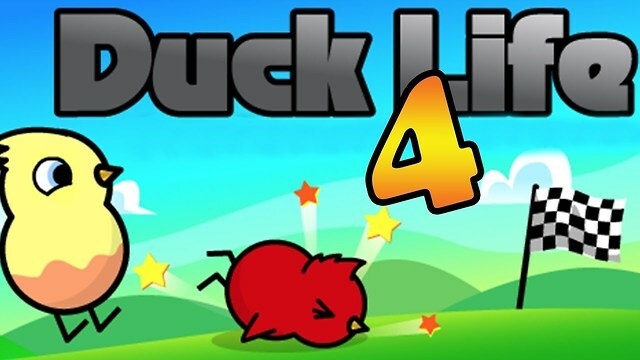 The cool math games Duck Life 4 is available both in your web browser and as an Android/iOS app for your mobile device. Years after the release of the first game, WixGames also added Duck Life: Treasure Hunt to the series. Try it out here, players! Among all cool math games unblocked, Hangman is the most classic one. Cool math games Hangman is popular educational word puzzler in which players have to guess all letters correctly in each level. You need to have much knowledge and lots of vocabularies, since puzzles of the game cover a variety of different themes – it could be the name of movie heroes, characters and places in a famous film, car brands, etc. 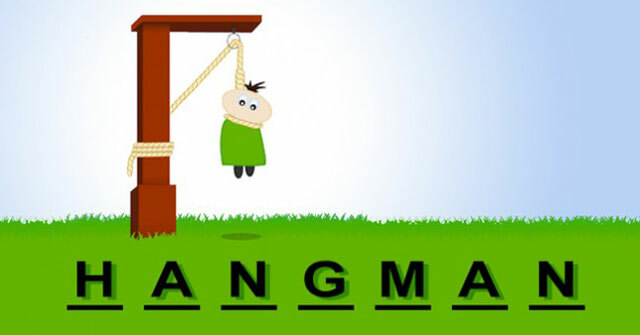 You can enjoy this game online at Hangman.no! Like Tic-Tac-Toes, kids in the past used to play Hangman on papers. But now, you can enjoy this with your friends on PC, mobile, or tablet. As you all know, the aim here is to find the whole meaningful word from the given letters. There will be a character accompanying you throughout the game. With a wrong guess, he will be close to the “hang by a thread” situation. Otherwise, more points will be added to your score if you successfully solve a word. If you’re up for the challenge, then alter the level of difficulty to Expert and show your true ability. For more cool math games online, you should access MathGame4Kids – a site providing multiple awesome games that could stimulate your thinking, such as A Goody Life, Christmas Numbscape, and Candy Ride 3.